Welcome to Limestone Apartments in Houston, Texas! Enjoy urban living to the fullest at our beautiful community, which is home to fifteen remarkable floor plans, in addition to a long list of in-home and shared apartment amenities. Whether you’d like to take it easy in your spacious apartment home or meet new friends at our swimming pool, sand volleyball court, or resident clubhouse, Limestone Apartments will rise to the occasion! Located a short distance from the Energy Corridor, Limestone Apartments is the ideal community for the district's thousands of employees and provides over 50 miles of hiking, jogging and biking trails and 26,000 acres of lush green space, as well as exquisite dining, world-class shopping, and a weekly farmer's market. 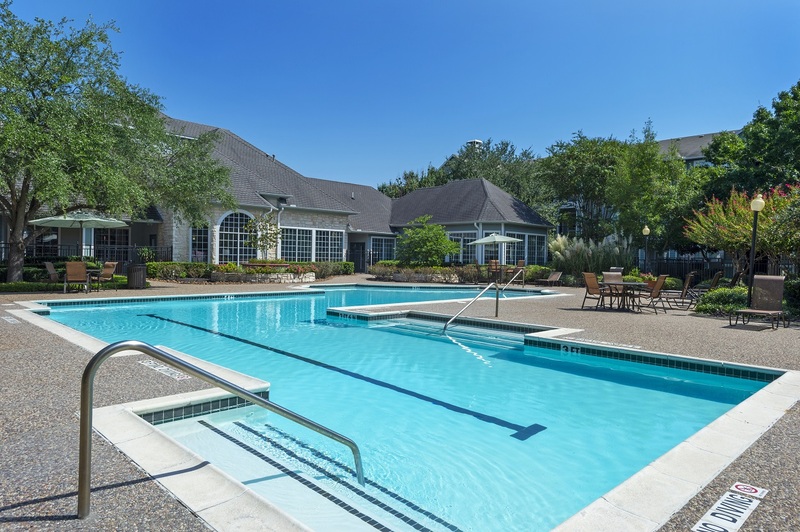 Schedule a tour of Limestone Apartments today and discover the perfect community for Houstonians. With its proximity to Interstate 10, Westpark Tollway and Highway 6, Limestone Apartments allows you to minimize your commute and maximize your urban living experience. Here, you’ll find endless options for dining, shopping, and entertainment. Try Persian dishes at Café Caspian, feast on juicy burgers at Stacatto’s, or indulge in fresh, delicious seafood at LA Fisherman. Cross off your shopping list at Market Square at Eldridge Parkway. Enjoy fresh air at McClendon Park or Ashford Park Recreation Center. You can also venture into the heart of Downtown Houston, where you’ll find world-class destinations including Houston Zoo, Galleria Mall, and the comprehensive Houston Museum District. It’s all available to you when you become a resident of Limestone Apartments. Map of Houston, TX which includes a marker with additional information about Limestone. The address is 14723 West Oaks Plaza Street Houston, TX 77082.